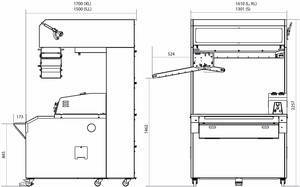 BA is one of a range of intermediate dough proofers with manual loading and automatic unloading which guarantee optimal doughquality and consistency while also enabling increased production. 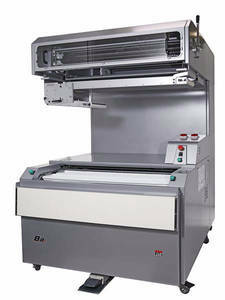 BA is usually connected to one hydraulic divider and one moulder, placed in the centre of the tray proofer (vertical moulder only) to save space, or positioned externally to the tray proofer (vertical or horizontal moulder) on a motorised out-feed belt for enhanced ergonomics and output. 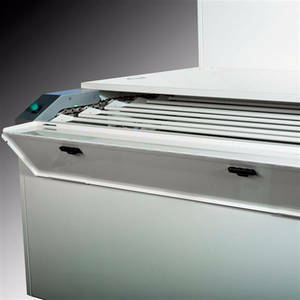 Available in 3 sizes (depending on your mixing capacity), it can be fully loaded thanks to its quick-release mechanism (the tray proofer is fully loaded and then switched to unloading mode, with one person) or operated in continuous mode (simultaneous loading and unloading, with 2 people). 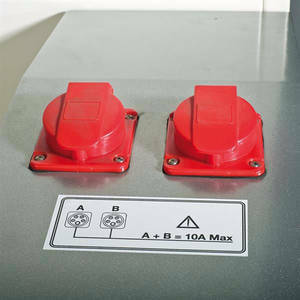 BA is equipped with germicidal lamps, a foot-operated control pedal and power sockets for divider and moulder as standard. 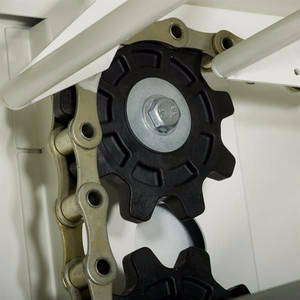 The standard troughs enable dough pieces of up to 650 g to be loaded. 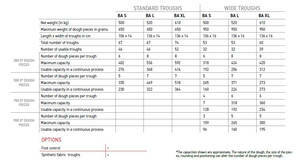 capacity of the machine in the production of baguettes with a length of 16 cm: 472 pcs.